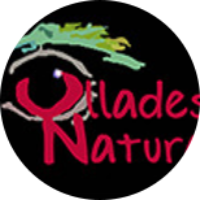 Ullades Naturals is the sum of two brothers’ passion, José y Tomás Santamaría, who in 2007 decided to get together to create a blog where they could share their nature photography work. 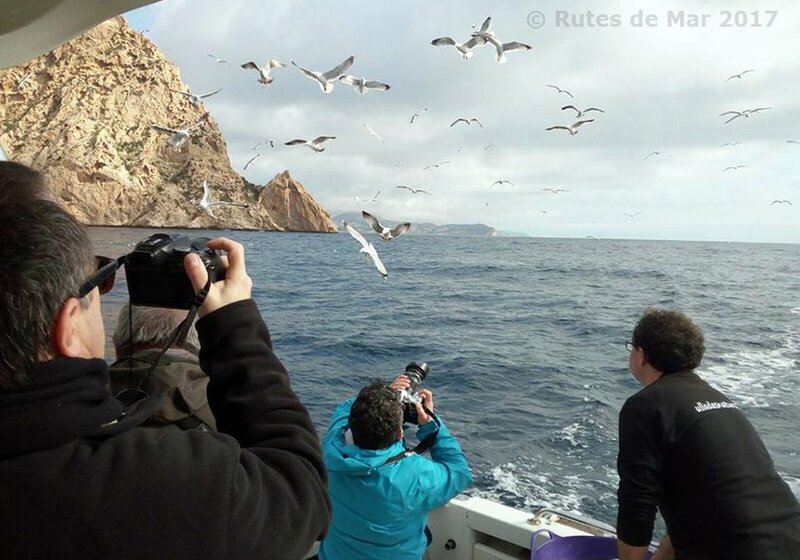 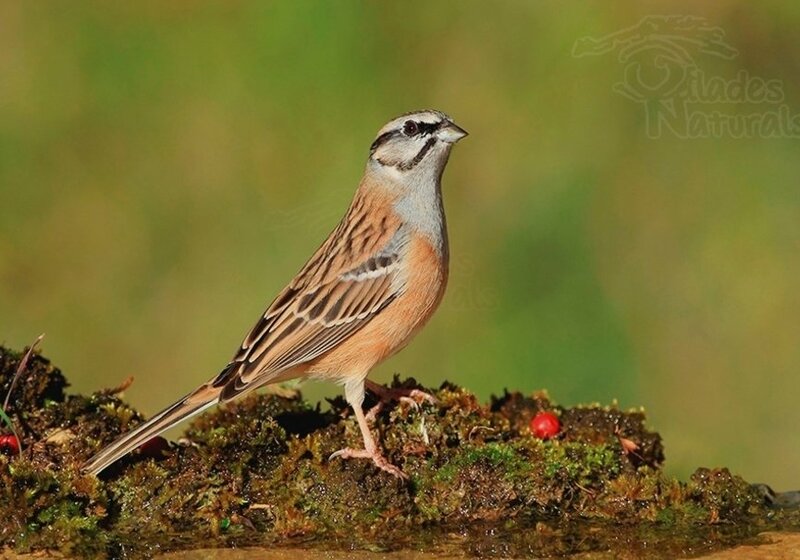 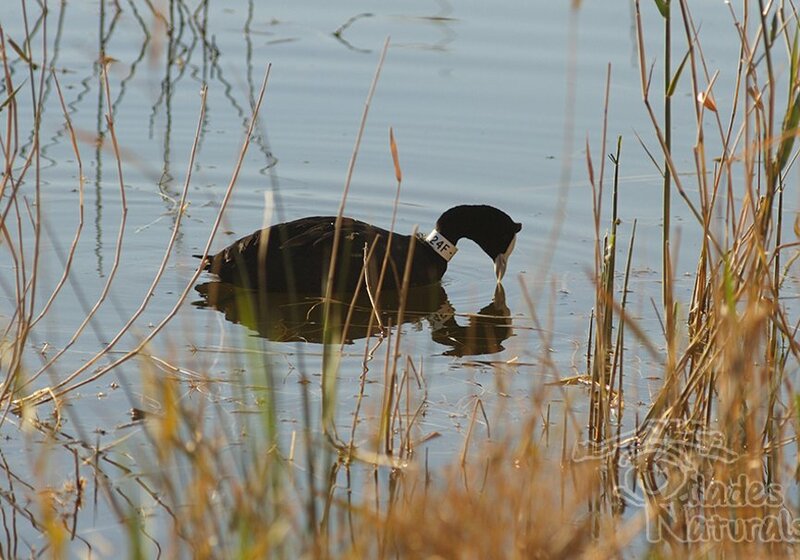 The creator of this project is José Santamaría, biologist and specialized in water birds. 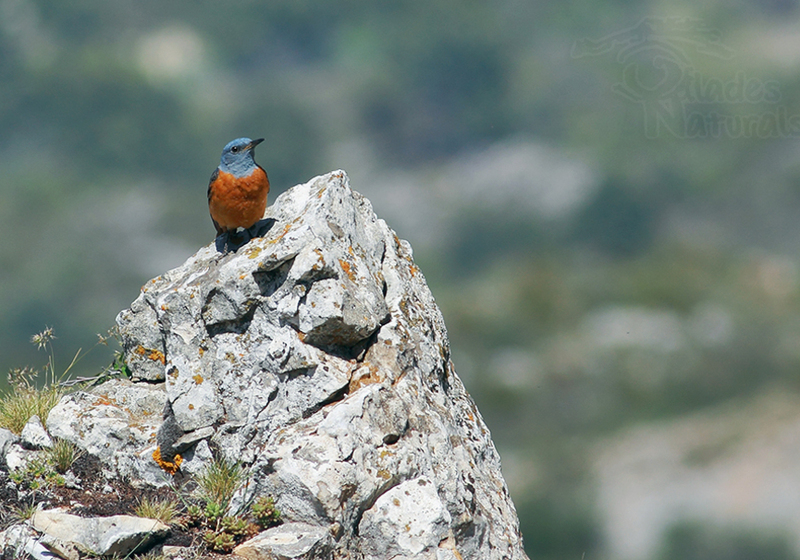 For the last 10 years, he has been working in the preservation of natural spaces in Comunidad Valenciana, as well as in different projects of environmental education in Parque Natural de la Serra Gelada. 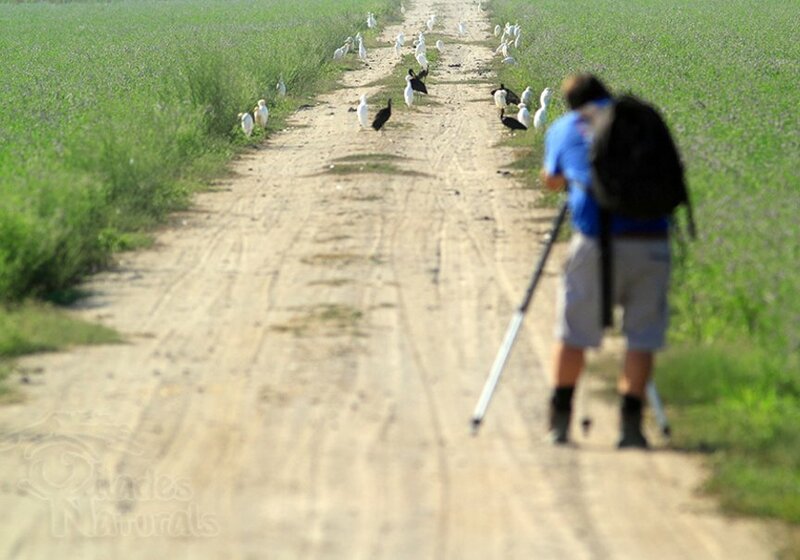 As a nature photographer, he has been doing it for over 20 years and has created workshops, as well as talks and courses.